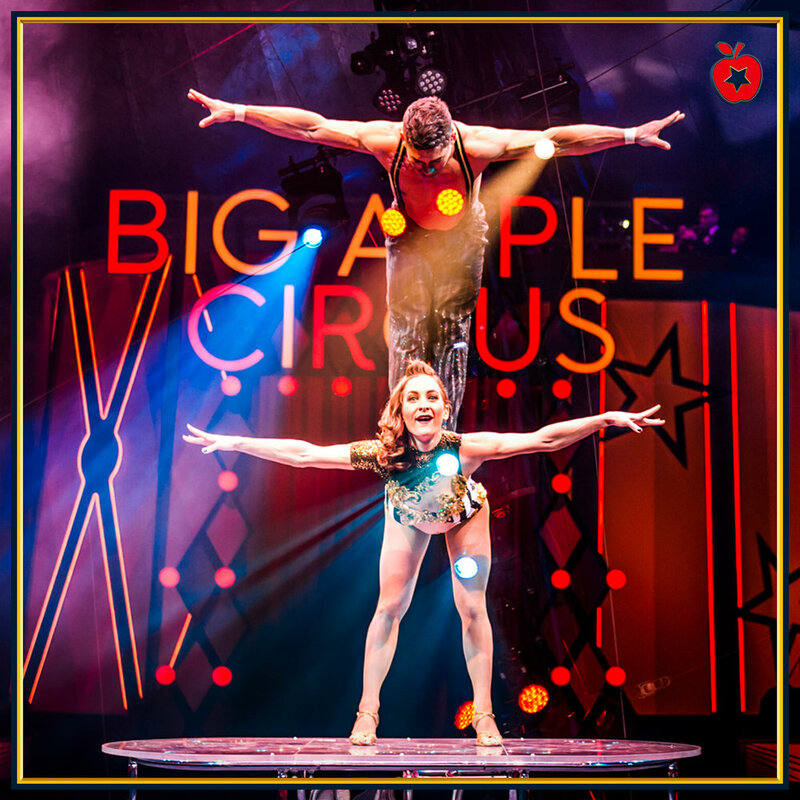 Big Apple Circus returns to our home at Lincoln Center! At Big Apple Circus, no seat is more than 50 feet away from the ring. A single ticket includes entry to the show. All children ages 2 or older require a ticket. Be a part of the show with VIP seats in the first two rows of our center ringside seats. Plus, indulge in craft circus cocktails, bespoke concessions and special photo opportunities at our VIP Lounge. This experience also includes entry through our VIP entrance with a private coat and bag check, access to private restrooms and a special welcome gift. 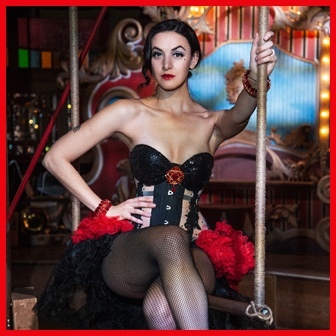 The Ringmaster Suites allow for a more private circus outing, including all the benefits of the VIP ticket experience. See the show in one of only two Ringmaster Box Suites with seating for up to six guests and your own personal waitstaff service.